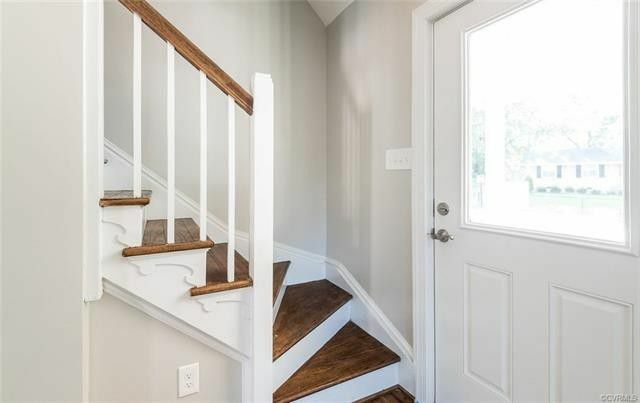 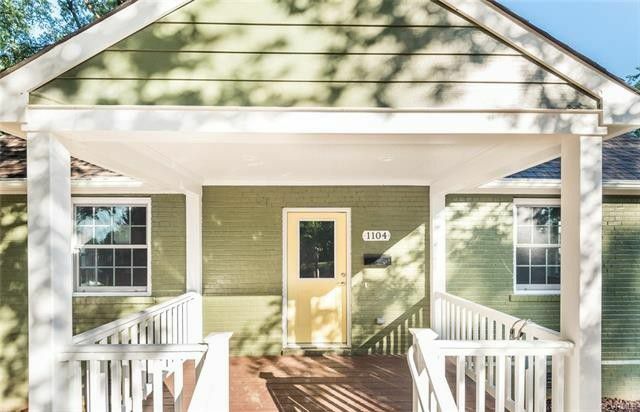 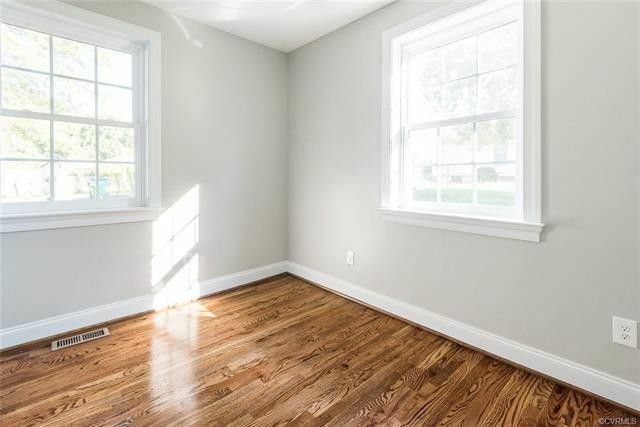 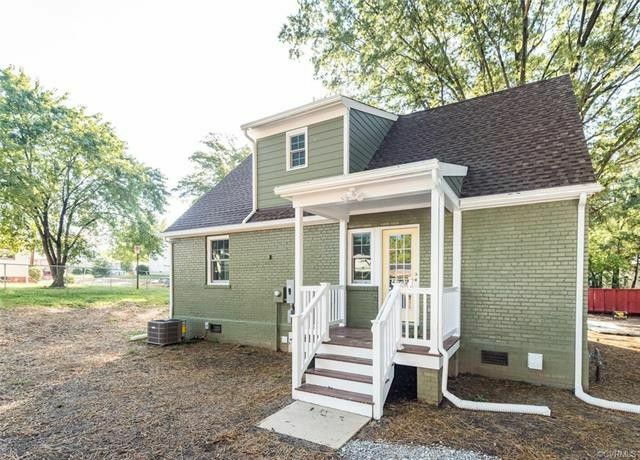 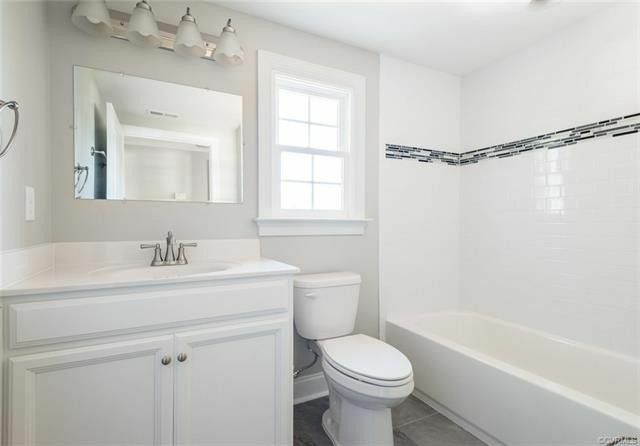 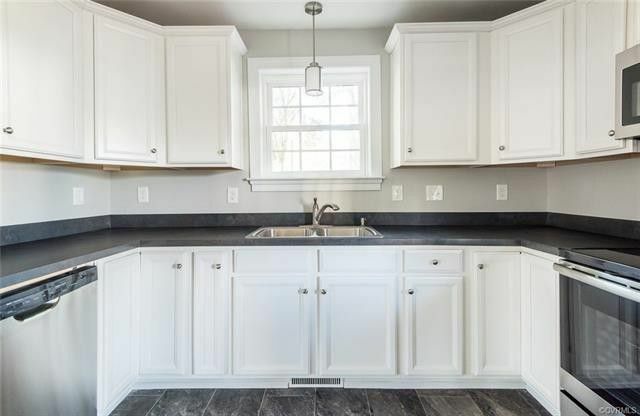 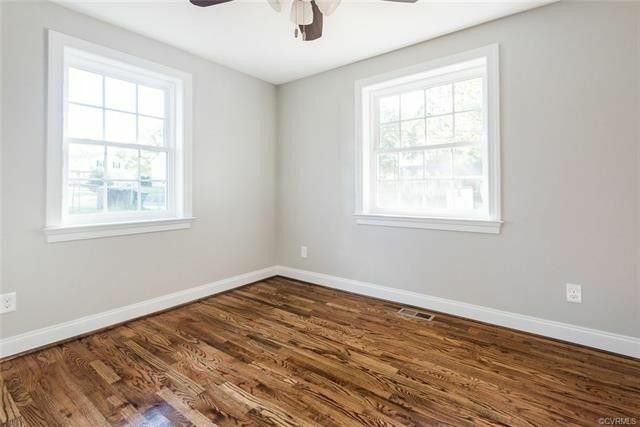 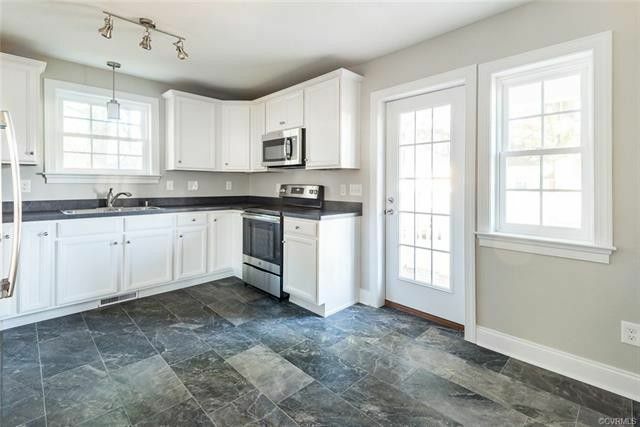 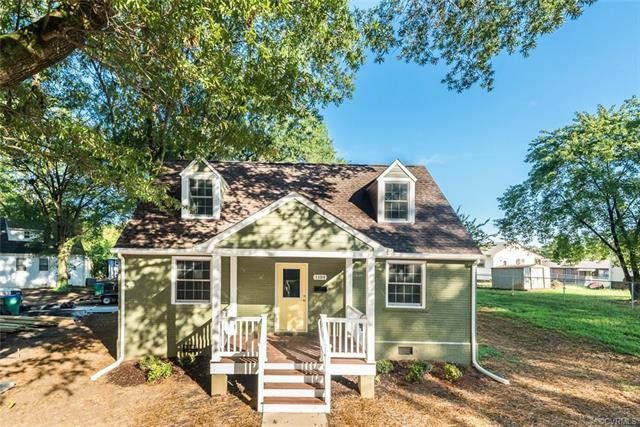 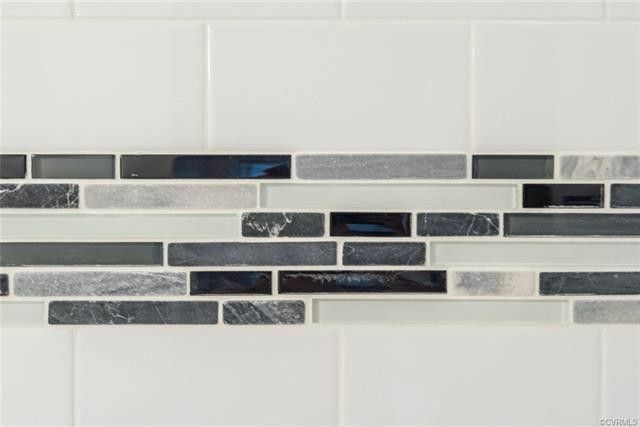 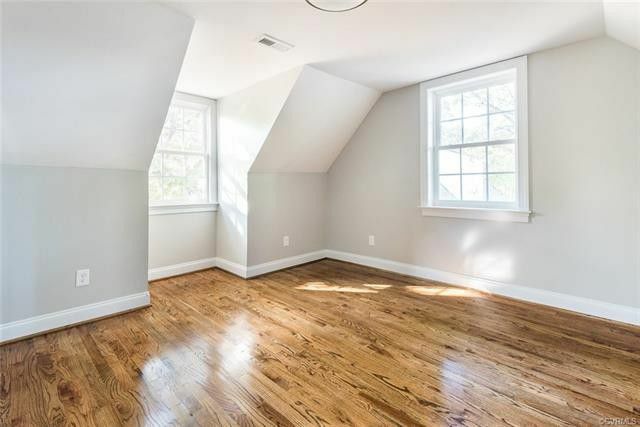 This gorgeous renovation features 4 bedrooms 2 baths and 1,287 SF and is located in the Randolph neighborhood. 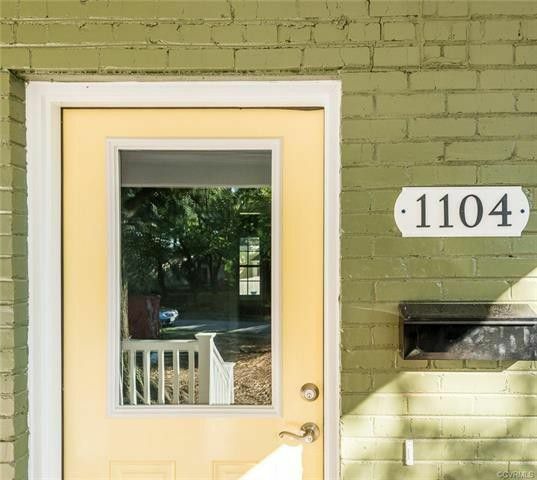 Enjoy a quick walk to the James River Park system or a bike ride to The Fan in minutes from your front door.. 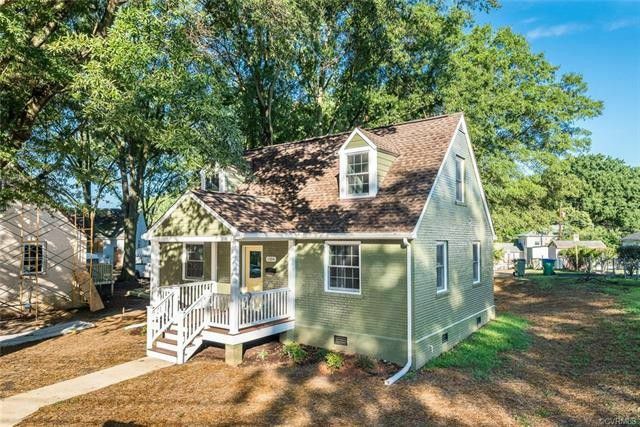 Enjoy an awesome covered front porch overlooking the nice sized yard with mature Pine Oaks providing great shade as well as a covered rear porch and alley access with off street parking. 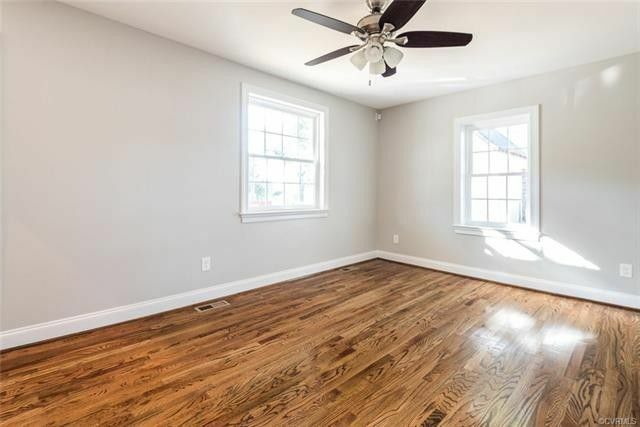 Walk into a larger living room with oak sand hardwood floors and ceiling fan. 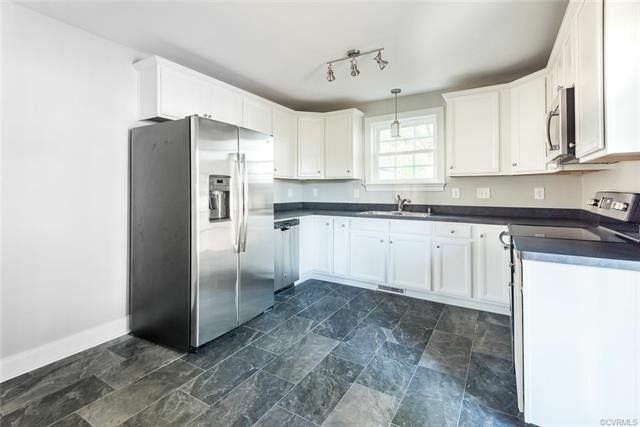 Spacious kitchen with tile floors, white cabinets, SS Appliances and 2 lazy susans for extra storage with an eat in area! 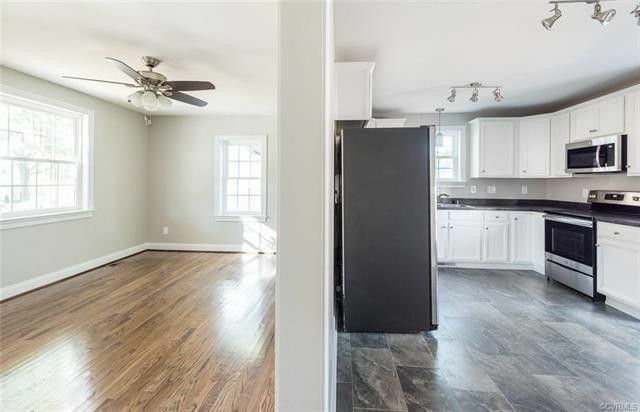 Two 1st floor bedrooms with oak floors, ceiling fans and a full bath off of the hallway with cast iron tub and subway tiled walls. 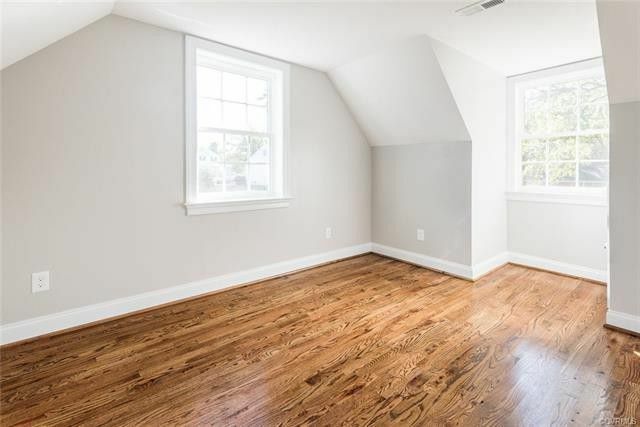 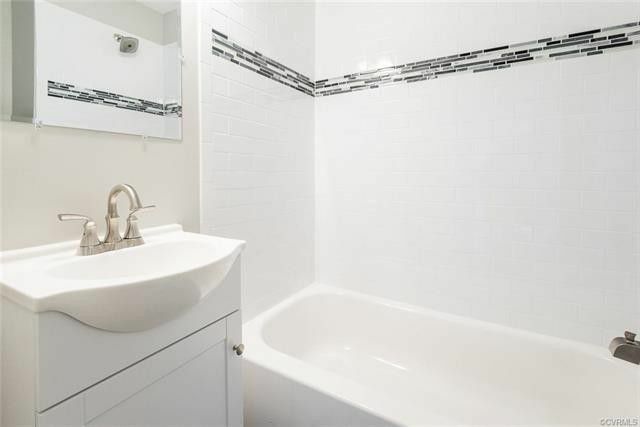 Nice sized master upstairs also featuring oak hardwoods and a ceiling fan with a larger hall bath also featuring a cast iron tub and subway tiled walls. 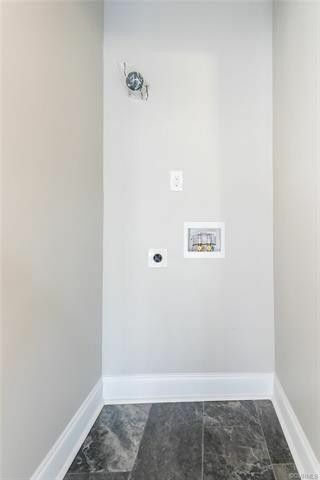 Also boasting a 18 SEER variable speed heat pump for added energy savings.